It’s the beginning of the year, and it is time for the MEP Awards, organisedby the Parliament Magazine. As always, EU40 is part and parcel of the party. We are looking forward to celebrating the great achievements of our young MEPs in 2018. 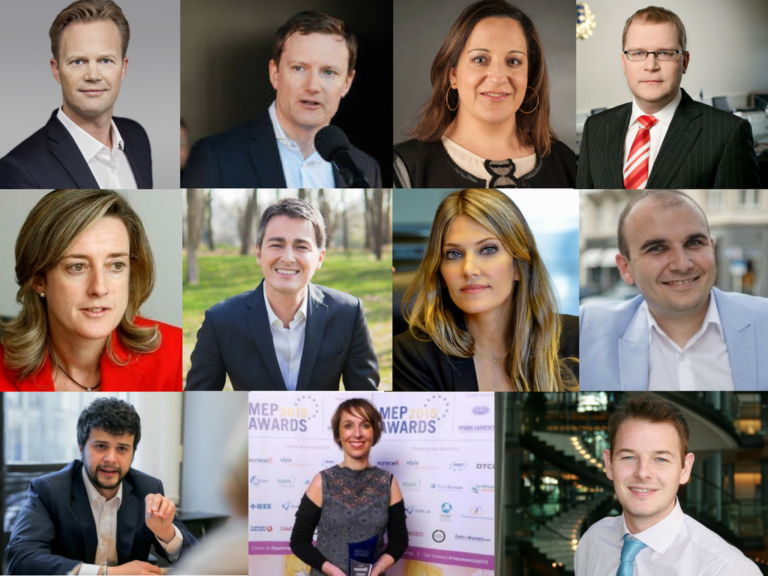 We are therefore proud to announce that 11 of our Members have been nominated for the MEP Awards 2018 in 10 categories. Thereby building on last year’s success, when 5 EU40 MEPs won an award, we are delighted to see that our Members’ merits are once again being recognised in so many important policy areas through this year’s nominations. We look forward to lifting our glass to their success on the 21st of March!